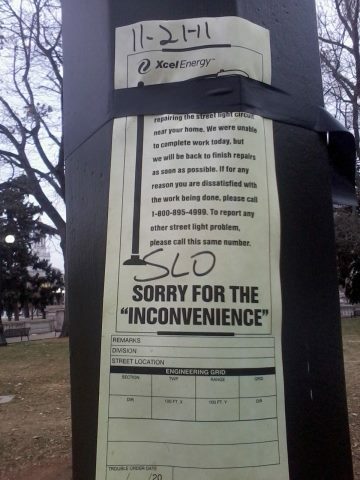 I guess they don't really think you're being inconvenienced at all. Thanks Ashley. Maybe "Sorry for the inconvenience" is some unattributed quote?